700sf Office/Retail space available. Freestanding Building. Small property located directly on Merrick Road. Heavy traffic area. Great visibility. 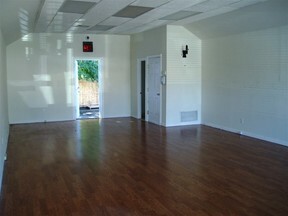 Open space - Can be used for office or retail. Private bathroom. Excellent condition! Asking $1,700/month gross. Available May 1st.